40+k listeners on our podcast. THANK YOU! Elder Law Report 001: Estate Taxes. To Plan or Not to Plan? There is No Question! The World’s Greatest Undiscovered Playwright! 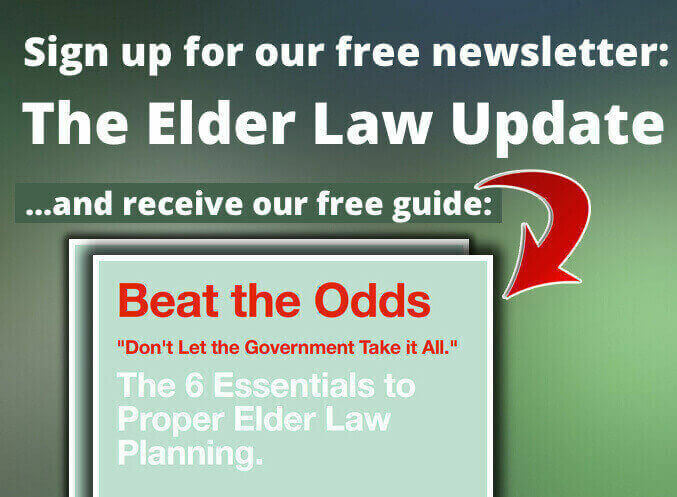 Elder Law Report: CAREGIVER AGREEMENTS!